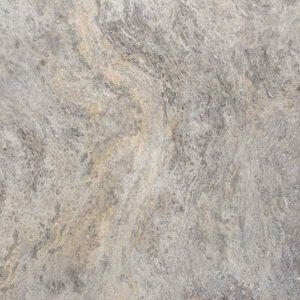 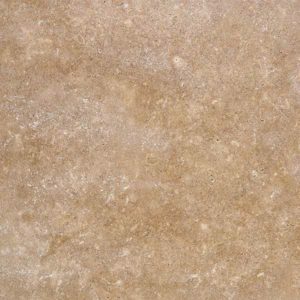 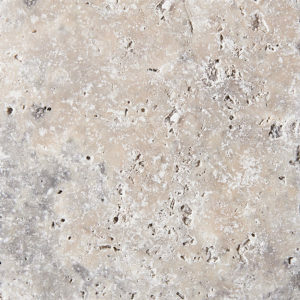 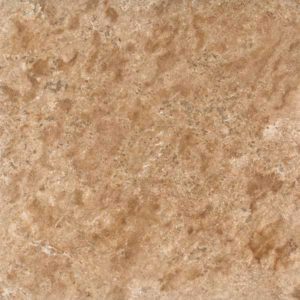 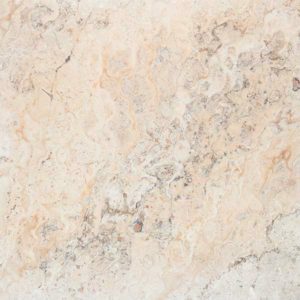 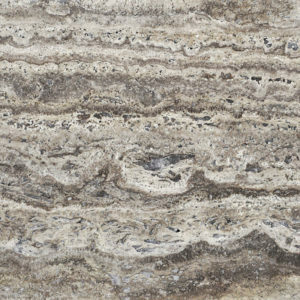 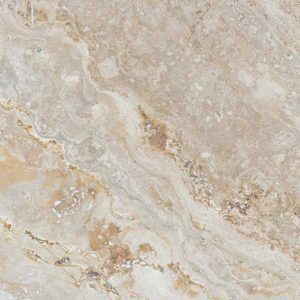 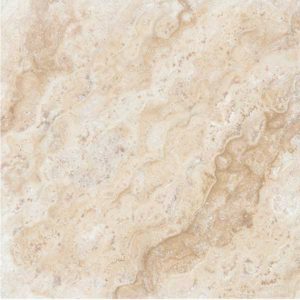 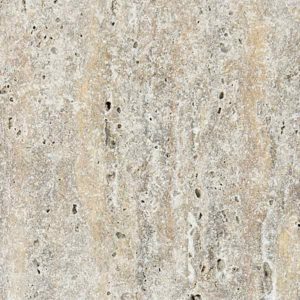 A form of limestone deposited by springs, travertine is a natural stone with a characteristic fibrous appearance. 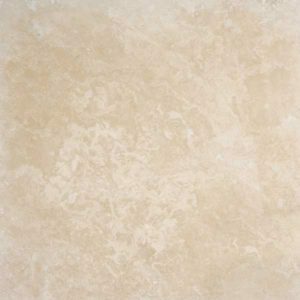 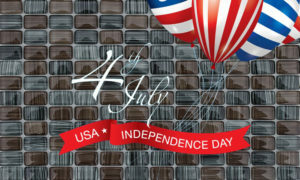 Its textured surface and durability makes it a popular flooring choice in today’s market. 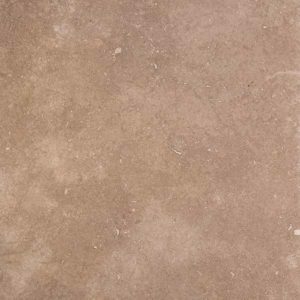 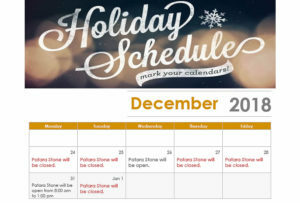 The Patara Stone line of travertine comes in a variety of earth tones, ranging from ivory to walnut and in shapes and sizes to suit any situation.